WBR-2310 is a popular wireless router from D-Link and this article presents a complete configuration of this device including WiFi security. 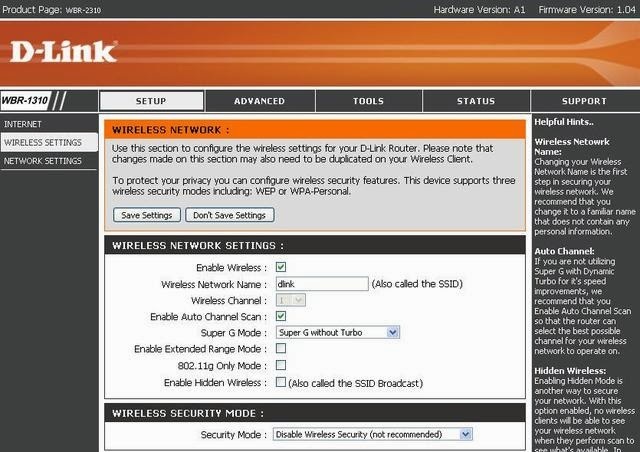 The first part of this guide explains how to setup WBR-2310 with auto configuration utility and the second part tells how to configure D-Link wireless network with latest security settings. D-link WBR 2310 is an IEEE802.11g router with range booster technology. It supports data transfer speed up to 108 Mbps and works in 2.4GHz frequency. It supports other features like DHCP, NAT etc. Manual configuration of this device is provided at the end of the guide. Your computer should be connected to the LAN port of WBR-2310 using an Ethernet cable. Power on the device after connecting it to your PC. Before log on to the router, it will ask you the user name and password. 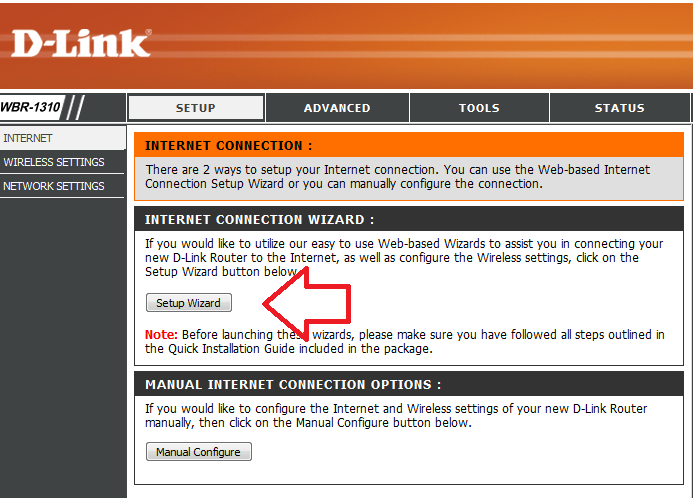 For a factory new D-link router, enter the following details. There is no default password for D-link WBR-2310. You will be redirected to the settings page. Here you will see two different ways to configure WBR2310. They are by pressing Setup Wizard and Manual Configure. Here I use the Setup Wizard button. 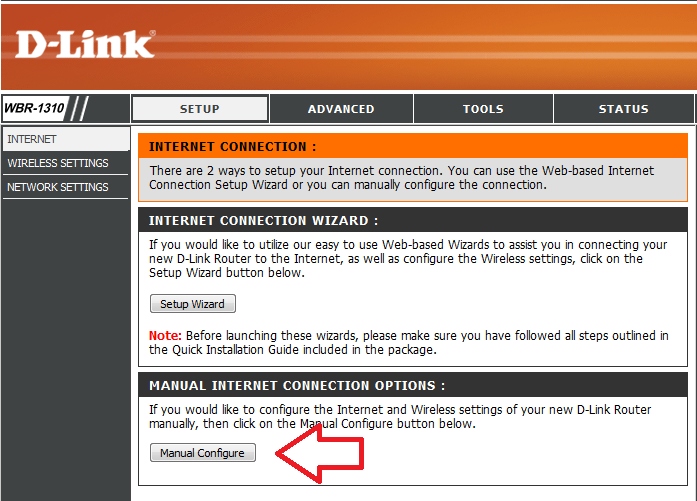 To configure the Internet connection on this D-link router, click on the button Launch Internet Connection Setup Wizard. Now the wizard will show you what steps it is going to complete while running the wizard. Click Next to continue. 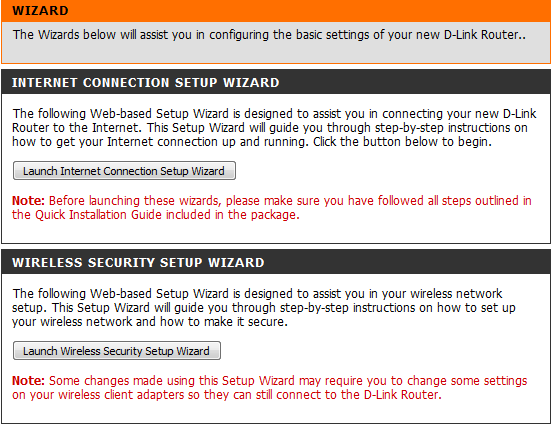 The setup wizard will prompt you to create a new password for your WBR-2310 Wireless Router. After entering the password, click on next. You can select the correct time zone for the D-Link router. 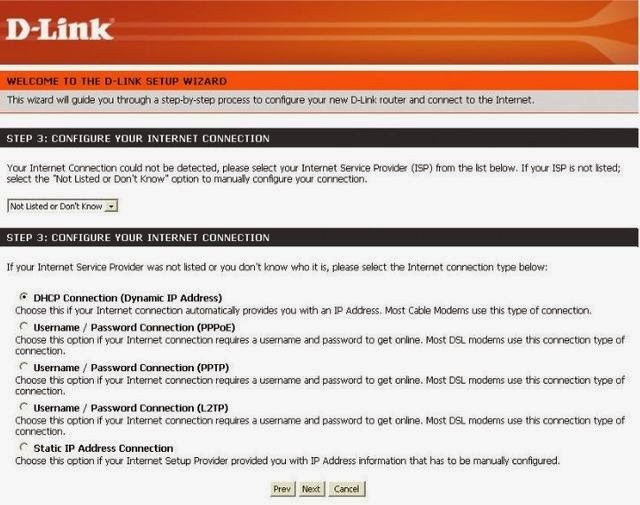 Now you will get the option to set up the Internet connection for WBR-2310. Here you must select the type of broadband connection you are getting from your ISP. Now onwards you can use D link WBR 2310 as WiFi Access Point. D-link WBR-2310 Wireless Router supports WEP and WPA, two important wireless encryption. Here, let us check how to enable WiFi and WiFi security on this device. This section also covers configuring other necessary wireless settings on WBR2310 like wireless channel, SSID etc. 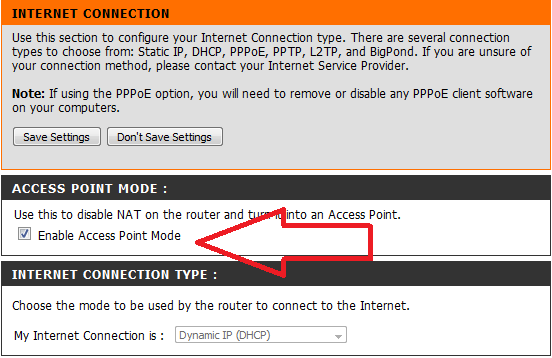 We can select either WEP or WPA from the list. The enhanced security modes like WPA2 and WPA2 Auto are also available. 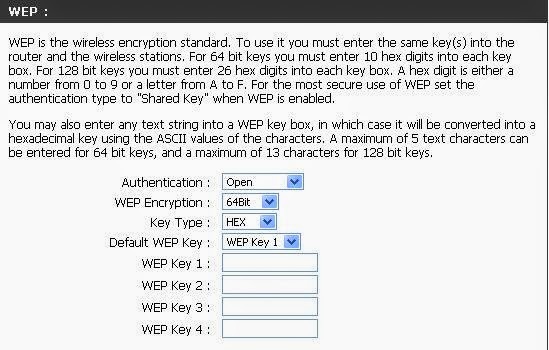 Select WEP Wireless security from the list. Now we will get WEP settings page. Here we can select either 64-bit encryption or 128-bit encryption. For 64 bit keys, you must enter 10 hex digits into each key box. For 128 bit keys, you must enter 26 hex digits into each key box. A hex digit is either a number from 0 to 9 or a letter from A to F. After entering the details click on save settings. To enable WPA on D-Link WBR2310, we need to select the WPA wireless security from security mode list. Now the WPA settings page will appear. Here we need to enter the Passphrase (Security key).